In the transport and logistics sector, the most important factors are reliability and flexibility. You take care of your client’s products so that they reach their destination on time and in a perfect condition. And since the delivery time is reduced because of e-commerce, the requirements towards your service are higher and higher. NEDCON provides storage systems that allow you to fulfil your promises. 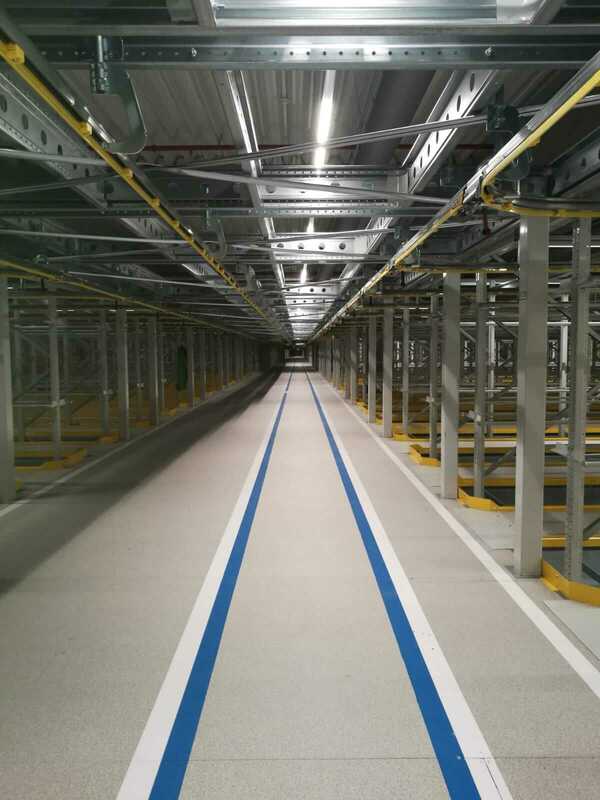 If you want to take full advantage of a distribution centre or a warehouse, we will be happy to offer you a solution. 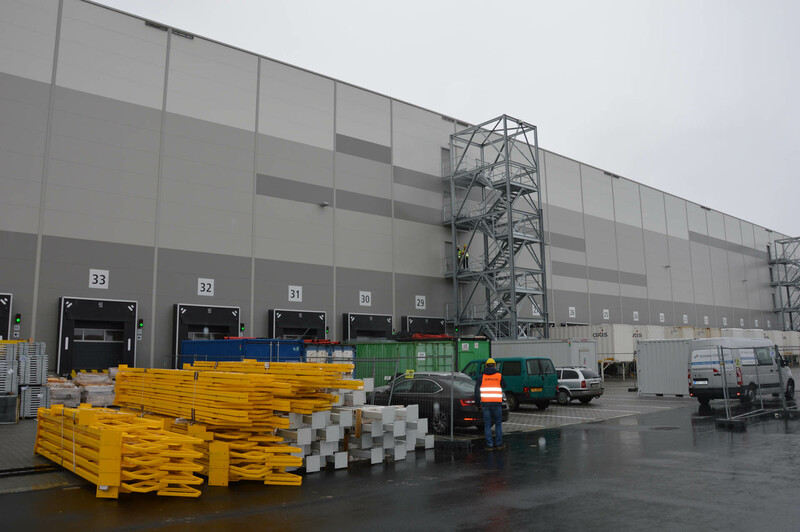 For example, an efficient system that supports logistics processes with the use of drive-in racks for the LIFO-type handling [last in, first out] or flow racking for FIFO-handling [first in, first out]. Shuttle-type shelving allows you to save storage space. In the case of short-term contracts, you can create a temporary distribution centre. 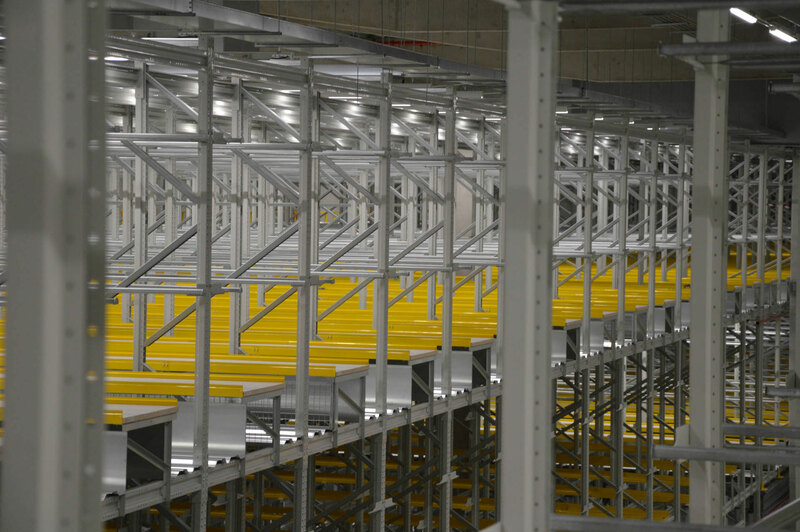 Our racks are very quick to install so you can create a temporary storage quickly and efficiently. The racks can be reused in a new location or sold for a high resale price. Why to choose NEDCON products? Are you interested in cooperation or do you need professional advice? Contact us!